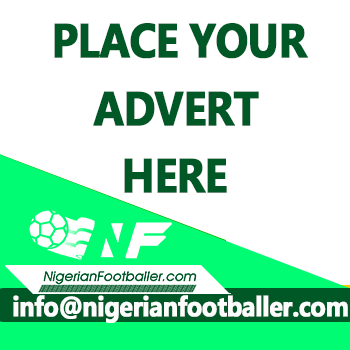 The news hit Nigeria in trickles via social media late on Tuesday night that captain of the Super Eagles, Vincent Enyeama had been kicked out of the camp of the team in Belgium. While Nigerians on social media were still trying to digest that piece of information, another came in, this time from the Nigeria Football Federation, PR team that all had been resolved and Enyeama had been persuaded to return to the team. Question being asked is- What happened in Belgium? Why would Nigeria’s coach, Sunday Oliseh kick out his captain and why would the Federation return him to the team? 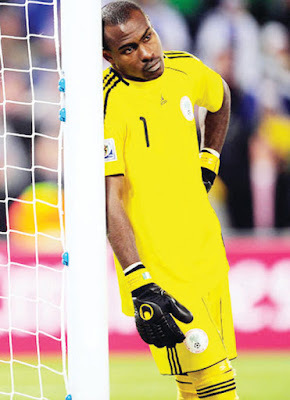 Enyeama was late to camp by one day, apparently because he held the funeral service of his mother three days back. NFF president, Amaju Pinnick was present at Enyeama’s hometown, Uyo and verbally allowed the goalkeeper an extra day off. However, the may not have been communicated to the coaches of the team. Enyeama reports in camp on time (but one day late in the eyes of the rest of the team) and tries to explain to the coach who shouts him down and tells him to leave the camp. Enyeama refuses to leave the camp since he was not given a chance to explain why he arrived on Tuesday and coach of the side, Sunday Oliseh orders hotel security to throw the captain out, which they did. The second narrative goes that on arrival in the camp of the team on Tuesday, Sunday Oliseh told the goalkeeper that he would no longer be captain of the side since he had picked Ahmed Musa. 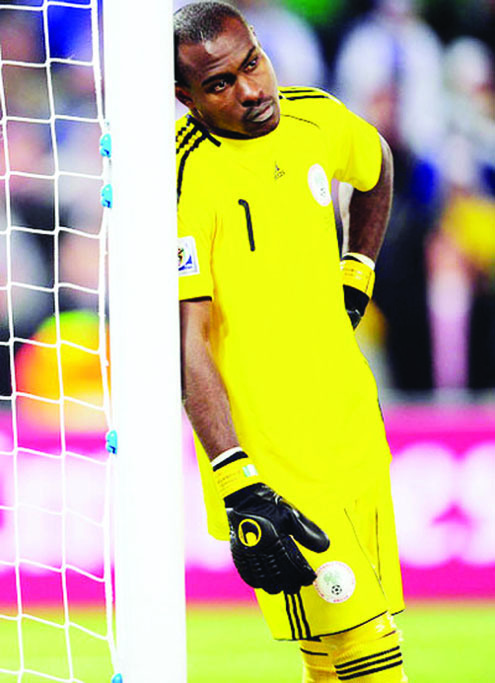 After dinner with the group, Enyeama indicated he wanted to speak and the coach denied him the opportunity. When Enyeama insisted he must say something to the group, Oliseh shouted him down right there in front of the team and said the decision had been made and he must respect the team. In fact if not for John Mikel Obi, it could have resulted in fisticuffs. Media Officer of the team, Toyin Ibitoye told a live radio sports show in Port Harcourt on Tuesday morning that there was no fracas in camp, just a misunderstanding between two people that had been sorted out. 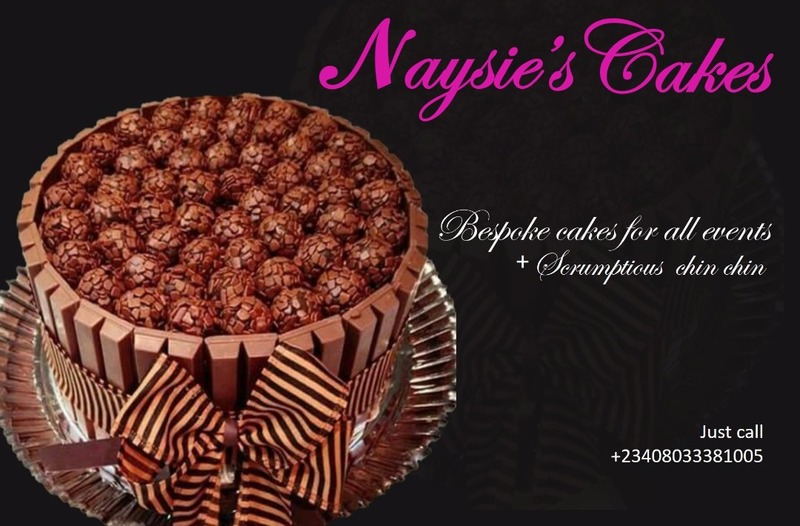 “It was not a fracas, but an exchange of words which has since been resolved,” Ibitoye said. “Such happens in football. It has been resolved and the team will train today (Wednesday) ahead of the game tomorrow (Thursday). Ibitoye also spoke on the captainship issue in the team. “It’s the prerogative of the coach to pick his captain. Players are invited to the Super Eagles to play for the team and not to captain the team,” Ibitoye said. Meanwhile, Dele Alampasu who was with the U17 team in 2013 and U20 team in 2015 has been called up to the Super Eagles. What bothers this writer is why we continue to do damage to ourselves. Did Vincent Enyeama bury his mother on Saturday and hold a thanks giving service on Sunday? We are Nigerians and we know how big burial ceremonies are especially when you are well to do like Vincent is. Did he deserve that kind of treatment from the coach? Those were friendly games and he didn’t have to turn up for them considering what he is coming out of but he did, anyway so it showed he had some respect for the team. If the issue was lateness to camp, then one question would be- Did the NFF President convey the message to the team secretary and coach that the player was given a compassionate leave of one extra day? Was Enyeama emotionally unstable so soon after the loss of his mum and her burial causing his outburst when the coach spoke with him? Should he be pardoned for his outburst? But could this incident, whatever it was have been handled with more caution? And if the coach was to make changes, was this the best time to do so? Should Vincent Enyeama have actually shut up when told to do so by the coach? Did hotel security bundle the captain out? Did the coach actually say he was going to get security to bundle the captain out? Lots of questions but few answers but this is no way to run a national team. It is also not the best way to sack a captain. I guess only the players in camp, the team staff and hotel restaurant staff will know the true story.